Let’s talk about luxury cleansing, not your everyday get your make up off before bed cleansing, but the mini-facial at home type cleansing. The one where you might even light a candle and have a hot bath too. I try and give myself a much more thorough cleanse, facial massage and some pampering at least once a week. Since having baby number two time for myself is really quite scarce, but when it does happen I love to make the most of it. 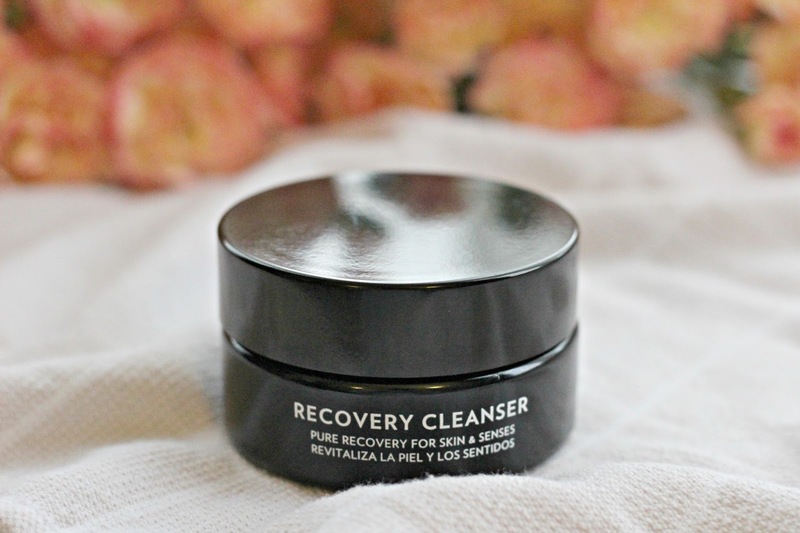 Recovery cleanser* (£39.50 for 50 ml) This new release from Dafna’s has been in my bathroom for a few months now and it’s perfect for that weekly treat. It’s a cleanser that benefits from a little bit of extra time to massage it in to the skin, it has a delicious texture, thick but not waxy and it smells lovely and fresh thanks to the lemongrass essential oil. This balm is great for skin that is a little out of sorts or lacklustre, it feels nurturing without being too heavy and emulsifies with water so isn’t difficult to remove. 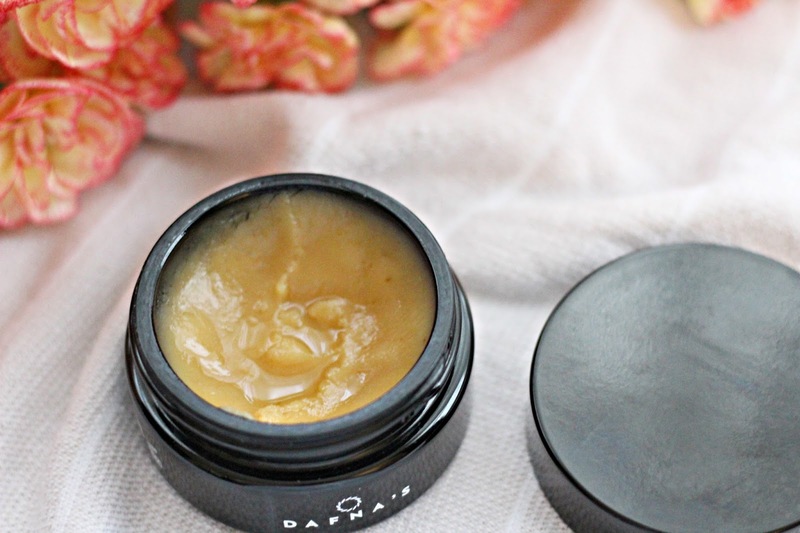 I loved the Dafna’s night cream (See that review here) and the cleanser continues with a beautiful luxury and pampering feel. The range is based on Ayurvedic principles but the cleansers was formulated for all skin types (and dosha types!). It is a vegan cleansing balm, with no beeswax and no cheap fillers and Dafna uses natural and organic ingredients in the formulas. 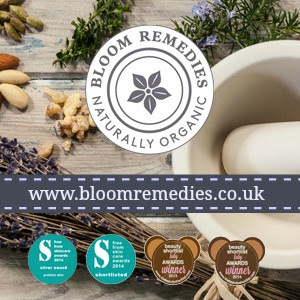 The balm melts in to a thick oil, it has olive oil, shea butter, argan, bamboo and moringa oils, so lot’s of great oils for nourishing the skin and really leaving it clean and refreshed. As you can see in the photo the texture is really buttery and it feels beautiful when applied. I like to try and massage it for at least for five minutes to make sure the oils really have a chance to work on the skin. Otherwise I massage for a couple of minutes and then leave it on as a mask for a few minutes before taking it off, this works perfectly in the bath. I remove it with a warm flannel, you can emulsify off without, but I like the flannel for a touch of exfoliation. I say this with every high end cleanser, but although this will remove make up and can be used for a double cleanse, I find it a horrible waste and nearly always use something less expensive as a first cleanse. 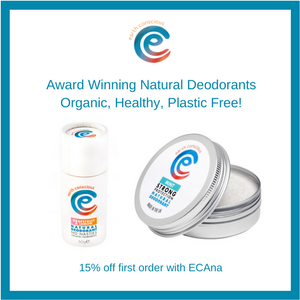 It leaves the skin lovely and soft, eases irritation and generally does a great job of leaving the skin feeling in better condition than when I started. This is a lovely treat, not a necessity by any means but a gorgeous product and Dafna’s is a really lovely line from Spain. 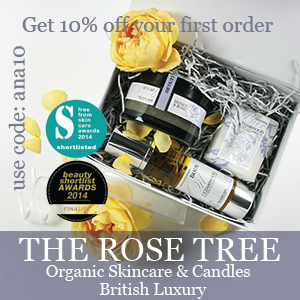 You can find out more and see the other products in the range at dafnaskincare.com.